We are performers and also teachers of the art of poi, a form of dance with ancient Maori origins today used as entertainment. The courses are aimed at adults who want to learn this art and perform with us. 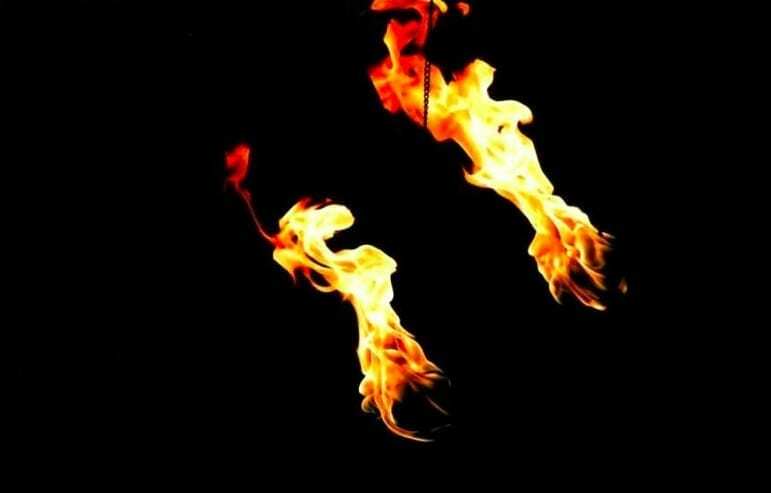 The Poi is a New Zealand discipline of Maori origin that is born with the intent to harmonize and coordinate the movements of the body, seeking a physical and mental benefit. Everything takes place with music, which is our guide in this wonderful and pleasant experience. The exercise consists in making countless evolutions with a pair of tools: the poi. These are formed by a latch handle and a chain at the end of which is hooked a small sphere that can be made with several materials and can have different weights, this is particularly true for beginners who experiment poi for the first time. The poi is also a discipline from which you can experience innumerable physical and mental benefits. Through progressive movement and learning, you have the opportunity to extend your energy, reaching a state of true “dynamic meditation” combined with absolute fun. Human beings are made of energy and live in a world made of energy. The vortexes that create as the poi is in motion, massage our energetic nucleus, generating a state of euphoria and well-being. The nervous system is awakened and gives vitality and charge to the whole body. We organize courses for every level of learning and for all ages. 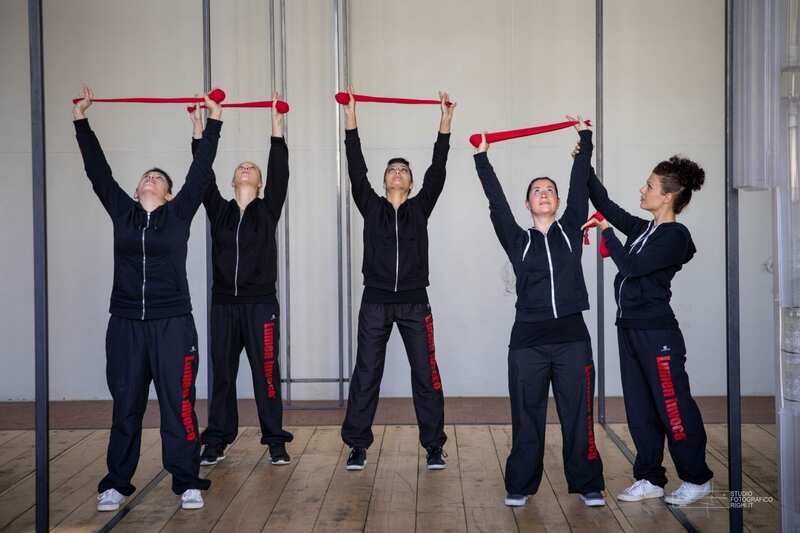 The course starts with the knowledge of the basic technical concepts and then arrives to gradually connects each individual movement, expanding the perception of the participants. 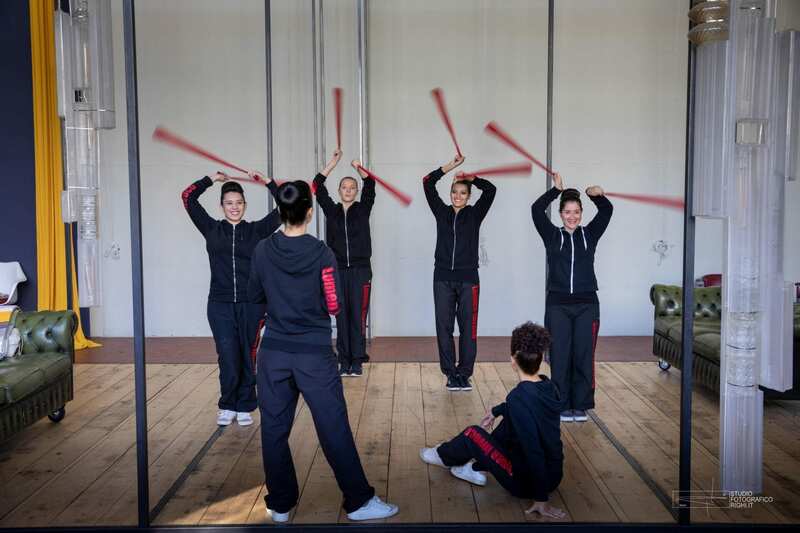 The choreographic work will then help you to communicate with others in an absolutely innovative way. The courses dedicated to the art of poi have above all the aim of training young aspiring performers who wish to perform together with us. We are always looking for new figures with grit, determination and a great desire to learn and get involved. The desire to overcome yourself can only give excellent results, the poi helps to remember it. Sinaida tells us about her meeting with the poi and the great passion for this art that allowed her to realize herself from an artistic and professional point of view. 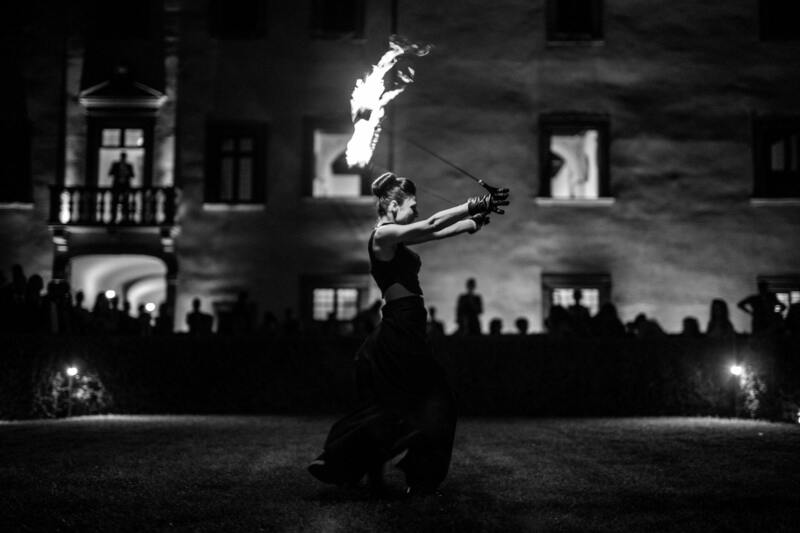 On September 1th 2018 we have created an evocative medieval-styled fire show in Amalfi on the occasion of the Byzantine New Year.